Kia hiwa rā! Kia hiwa rā! He mihi tēnei ki a koutou katoa ngā mātua, ngā kaitiaki me ngā whānau katoa o ngā taitamatāne o tēnei kura. Ka huri ngā whakaaro ki a rātou kua wehe atu i te tirohanga kanohi, whakaoti atu e! Nau mai! Haere mai ki te Piringa! Whakatau mai ki tēnei whakaruruhau mō te whānau o te kura! Haumi e! Hui e! 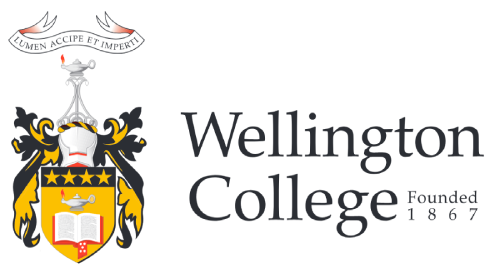 Tāiki e!Te Piringa (the shelter) is the Whānau Support Group at Wellington College. The name ‘Te Piringa’ was given to the group by Professor Wharehuia Milroy at the suggestion of Professor Tīmoti Kāretu, an old boy of the school. The name reflects the desires of the whānau support group to provide holistic support to all of the Māori students at Wellington College to achieve the best that they can in all areas of College life. Furthermore, Te Piringa aims to support the entire Wellington College community to a better understanding of Māori knowledge. Te Piringa is open to all parents, caregivers and whānau of all Māori students. It also encourages the participation of students, staff and other whānau in the school community. New whānau are welcome to join at any time. All hui are held at 6pm in the Staffroom in the Alan Gibbs Centre.